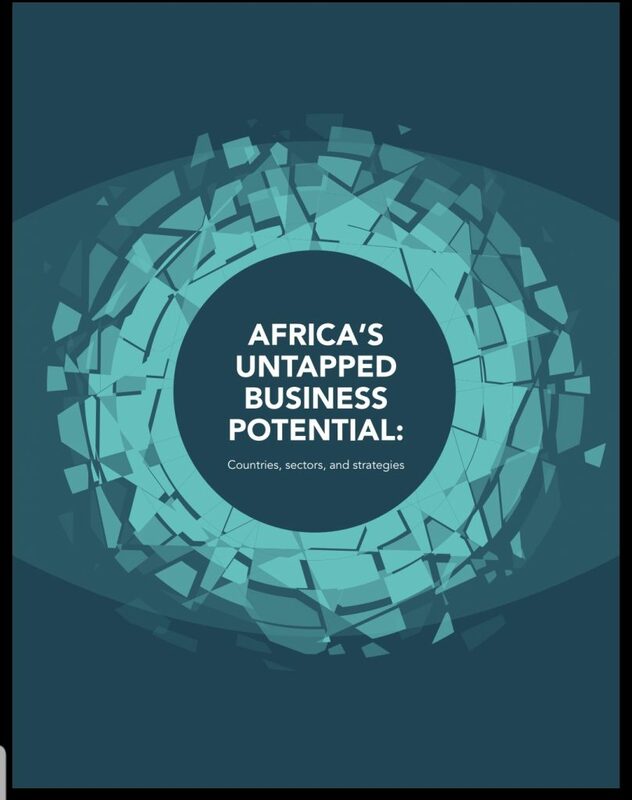 Ovamba Co-Founder & President, Viola Llewellyn was invited to collaborate with industry leaders on the 2019 Brookings Institute report on “Africa’s Untapped Business Potential”. The full report also features contributions from Acha Leke of McKinsey and Aliko Dangote, President & Chief Executive of Dangote. All businesses need capital to grow. This is especially true in most of Africa. Ovamba, which is often referred to as a “fintech” platform, specializes in trade and technology. It was founded in 2013 and launched a successful pilot in Cameroon in 2014. Ovamba’s strategic focus is to offer businesses in the formal and informal sector short-term capital for the importation of wholesale/retail goods and to support exportation of commodities such as coffee, cocoa, and cashews. The inspiration came to us when we observed how the under-developed business ecosystem was compounding the problem of access to capital. Applied technology, especially in the finance and trade sectors, brings the creative freedom of innovation to markets and demographics where traditional solutions are restricted by regulation, leadership, or understanding of the changing needs of businesses. Having noticed that banks and microfinance institutions were not closing the credit gap nor creating sustainable wealth, we were inspired to take a multi-track approach and offer a combination of capital and business support (such as logistics and warehousing), deep analytics, and alternative risk assessment algorithms. Ovamba specializes in culturally attuned innovations that respond to Africa’s varied ecosystem to fund businesses with the capital they desperately need to grow. We do this via mobile apps and online platforms that efficiently meet the demands of fast-moving small and medium-sized enterprises in ways that banks cannot. 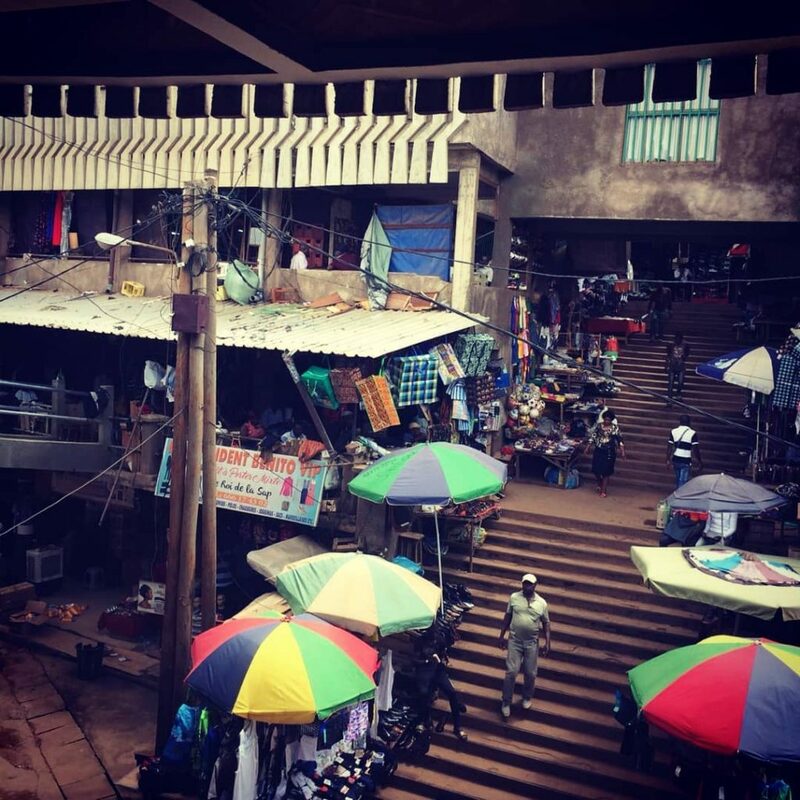 As one of the few providers of what we refer to as “tradetech” solutions in the market, we have had a long honeymoon and have now expanded beyond Cameroon into Côte d’Ivoire, with more markets coming online. To date, Ovamba has funded approximately 270 small businesses with over 22 million euros ($25.4 million). Some of Ovamba’s customers are on their seventh transaction. Some customers have seen their businesses grow almost 450 percent over an 18-month period. Access to global suppliers has brought new diversity of products to the wholesale space. Demand for cocoa financing is up by more than 25 percent. New funding partners have been identified to satisfy this pipeline. Looking ahead, 2019 and 2020 look very promising indeed. We have great optimism that small and medium-sized enterprise development in commodities exportation will continue to grow, requiring banks to provide more than basic services. At present, banks do not seem to be able to keep pace with the needs of these businesses. Ovamba believes this is an opportunity to innovate alternative risk models and financial services, such as sharia-compliant financing. These innovations are key to unlocking this new asset class. New asset classes along with capital velocity will go a long way to closing Africa’s business credit gap, which by some World Bank reports has continued to increase past $360 billion. An improved investment environment and private sector performance will attract foreign direct investment into regions with a thriving trade economy. Excited as Ovamba is about having a head start in this new asset class, we realize that ill-informed policies, heavy-handed regulation, and prohibitive taxation could slow our progress and quell the inflow of much needed capital from external investors. Over the next few years, we will focus on improving literacy and financial awareness in the informal sector because better-educated business owners are a better investment risk. We have created a natural language chatbot that uses African languages to teach business efficiencies to customers who are not “classically” trained in business in order to drive financial inclusion. 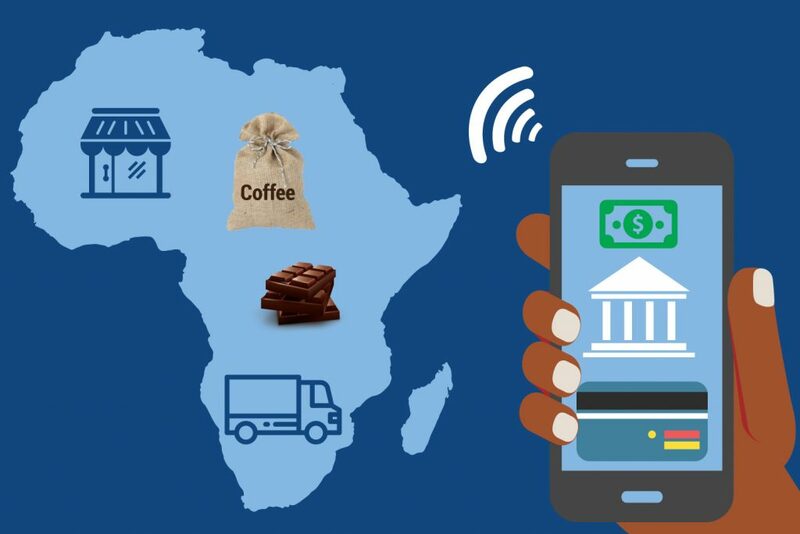 Designing a paradigm shift for Africans to see finance as a tool for success is the prize and promise of fintech. Solutions such as ours that use artificial intelligence and behavioral metrics will have the most impact. In considering areas of risk, instability in Central Africa is of great concern. Cyber security and corruption in Cameroon and its bordering neighbors such as Gabon will require constant vigilance. Also, access to a steady source of blended capital will be required. Our main challenge is and always will be politics and the governments that are afraid of technology, afraid of change, and lack appreciation of the value of Africa’s private sector and growing middle class. We credit our success to our business philosophy. 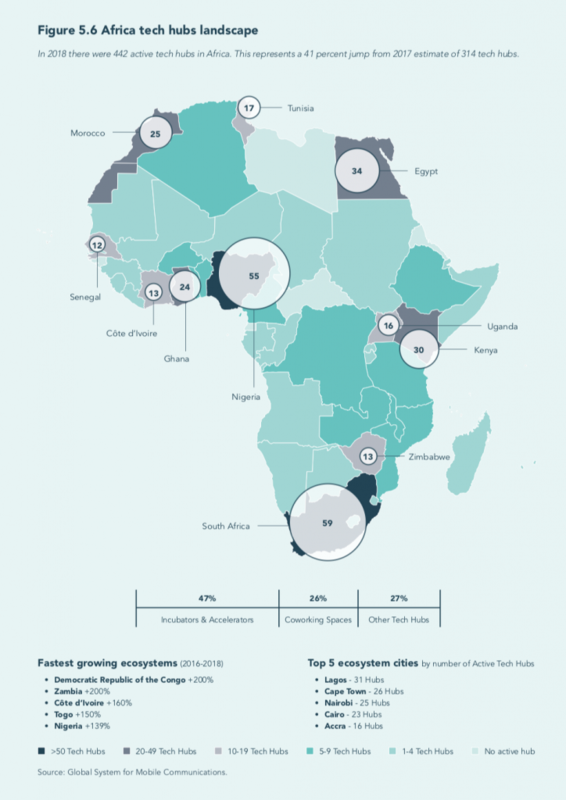 We do not view Africa’s business challenges as a capital problem, but instead as an ecosystem development opportunity. We answer the problem that is rarely articulated: How can we build wealth and financial freedom for all Africans? The answer: By combining investment, trade, culture, and financial awareness into supply chains and the collective business consciousness.